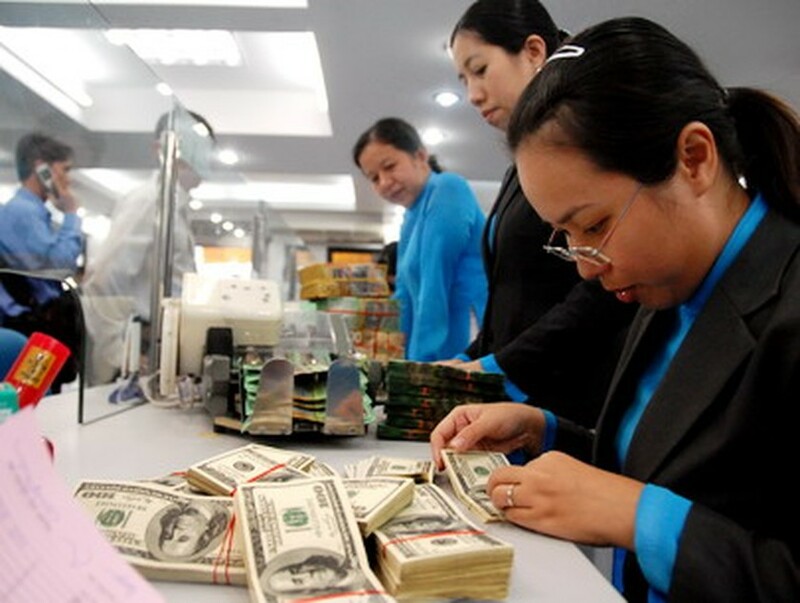 The State Bank of Vietnam’s branch in Ho Chi Minh City has reported that the volume of remittances transferred into the city by overseas Vietnamease rose in the first seven months of this year, thanks to the worldwide economic recovery. According to the branch, total volume is estimated to reach US$2,235 billion, a year-on-year increase of 27.85 percent or equal to 70 percent of last year’s total remittances. The figure is expected to hit US$3.8 billion in 2010, an increase of 18 percent over 2009. Lives of overseas Vietnamese have stabilized with the subsiding of the global economic crisis, so they have begun reinvesting in business ventures. The country’s labor export market has expanded, which has also helped to raise inbound remittances.